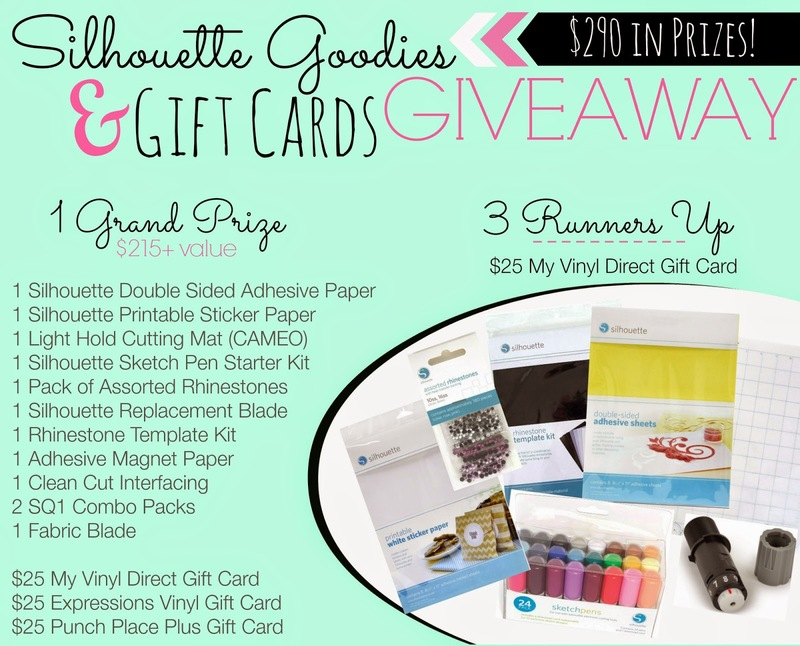 If you're using your Silhouette as much as I do you start to look for places where you can find inexpensive Silhouette supplies. I'm not talking about cheap stuff that's gonna break in a day or vinyl that's gonna peel up in a minute. I'm talking about decent quality stuff at a good price. 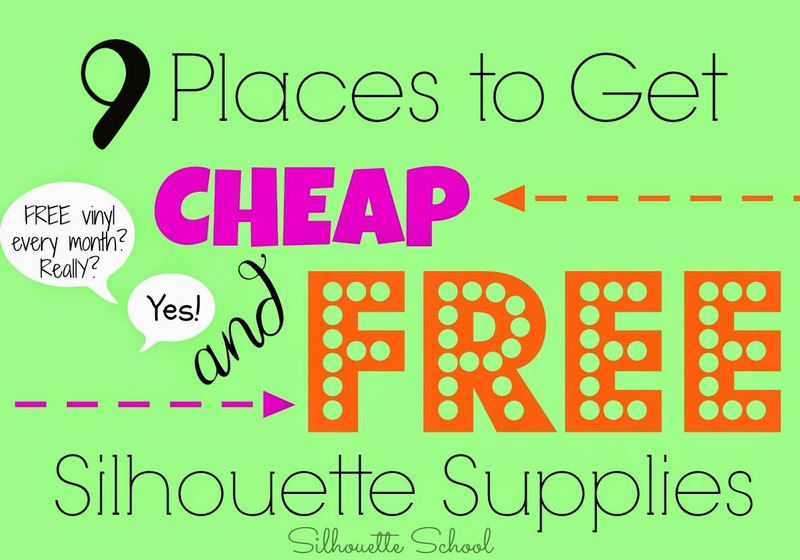 You can thank me later..but today's lesson is on a few little-known places to find cheap - and even FREE - Silhouette supplies. Expressions Vinyl: Expressions Vinyl offers FREE supplies for those who are willing to demonstrate or test products and then write a tutorial or post (you can write it on your own blog or write it and send it to EV to post on their blog) on how the product was used. Check out their job board to see what spots they're looking to fill. Also, check Expression Vinyl's Daily Deal every day! They'll often have as much as 50% off a single item. Every day there's a different deal so check often. 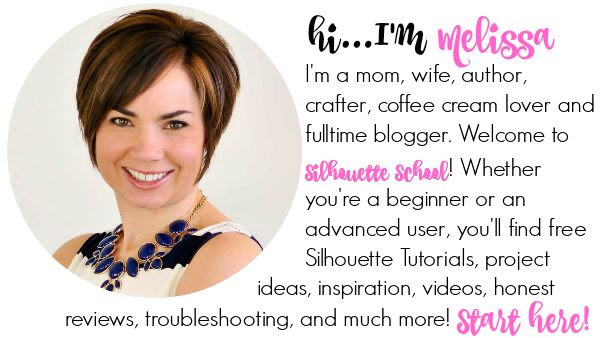 Amazon: If you follow Silhouette School on Facebook, you know I'm a huge fan of Amazon. 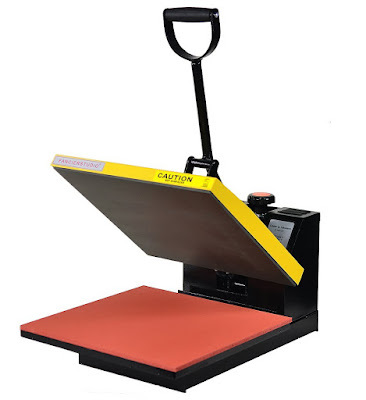 There are a wide range of deals on supplies ranging from vinyl to starter kits to mats and canvas bags even the Silhouette machine themselves. Plus, if you are a Prime member (totally worth it) you get 2-day free shipping on any Prime item (which is almost everything). Etsy & eBay: Do a search for your favorite brand-name products like Siser EasyWeed HTV or Oracal 651 Vinyl. 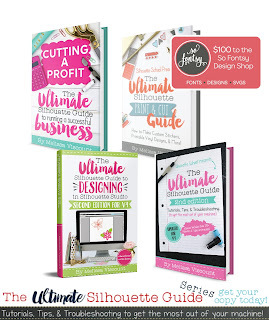 Etsy and eBay are great places to find deals on die cut supplies. A $1 a sheet or less for adhesive vinyl is what I could consider a 'good' price. Orafol: I'm slightly hesitant to even reveal this source (trade secret??? ), but Orafol.com will send you FREE vinyl every.single.month. 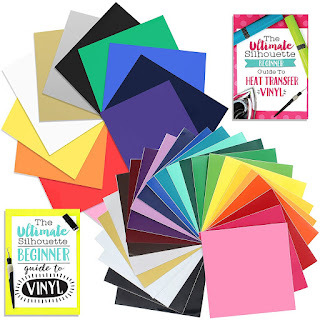 You'll need to create a log in and then you can pick up to five types and colors of vinyl per month from their promotional catalog's "Plotter Film Sample Rolls" category and they will mail it to you completely free - no shipping and handling even. When I first heard about this, I couldn't believe it. But I'm here to tell you it's true - look at what I got last month...and the month before. It's all Oracle brand vinyl, so it's very good quality. One thing to note, you don't always get the exact colors you pick....but free vinyl is free vinyl, eh. UPDATE: It is my understanding that Orafol is now charging $3 shipping for the free samples. Grab Bags and Bag of Scraps: Did you know Expressions Viny offers rock bottom grab bags of vinyl? Basically if you purchase a certain amount of other products from the retailer, you can then get a grab bag or bag of scrap vinyl for next to nothing...like as little as a penny! The catch is you usually don't get to pick the colors in your bag....but for a penny do you really care?! 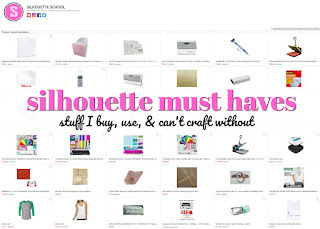 Silhouette Store: During sales and promotions you can Silhouette-brand products for sometimes as high as a 40% discount. Shipping and handling is higher than I like to pay most times, but its worth a look during the markdown sales. 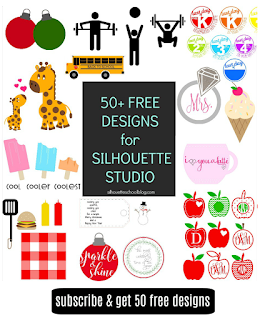 Now that you know where to look for free or cheap supplies...here are 10 places to find FREE designs and cut files! I also want to mention that Orafol charges $3 shipping/handling fees for the samples. I wish I read Debbie's comments before signing up! Now I will get junk mail from them or others if Orafol sells my info to other businesses. Thanks anyway for other resources you have provided. I cannot find where to purchase the samples on their website. Can someone please help me out? Thanks! 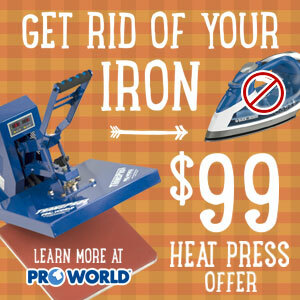 Once you're signed in, click on "promotional catalog" in the links on the left, then choose "plotter film cut samples". That will get you a list of what they have. If you're unsure what to pick, browse the site to see what all the different ones are (there are SO MANY!) There's also a samples catalog available, which I've picked but haven't received yet since I just made my first sample order. Do they ship the free samples to Canada? On the ORAFOL I'm trying to sign up but what do i put for the distributor?